After several years of reported losses and a £571 million hole in their pension funds, BHS have finally regressed into administration which will potentially lead to 11,000 BHS job losses. 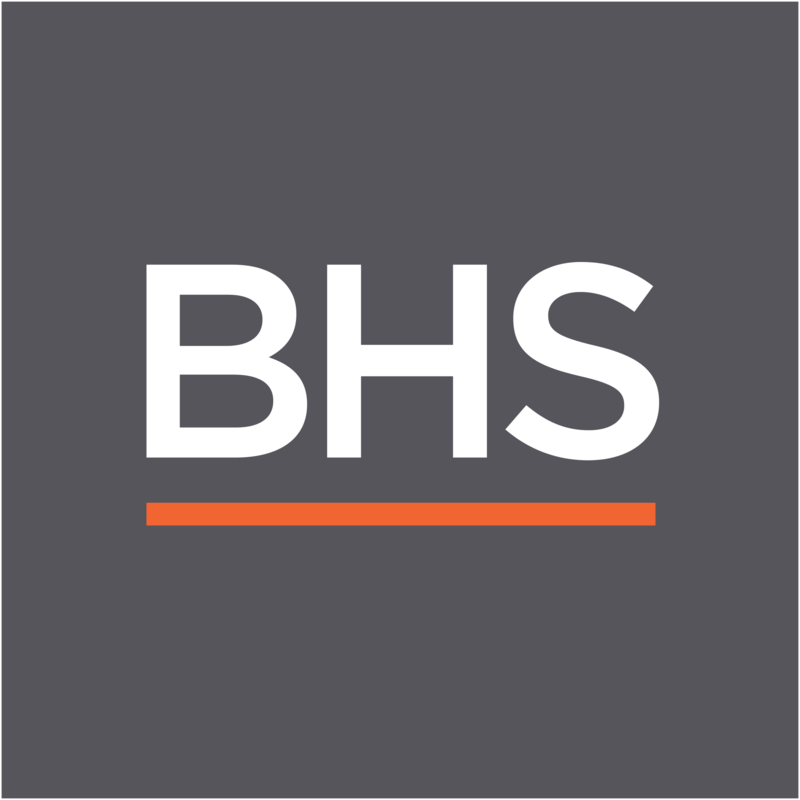 Duff & Phelps stated that: “The group (BHS) has been undergoing restructuring and, as has been widely reported, the shareholders have been in negotiations to find a buyer for the business. “In addition, property sales have not materialised as expected in both number and value. Consequently, as a result of a lower-than-expected cash balance, the group is very unlikely to meet all contractual payments. BHS tried to prevent such measures being necessary by negotiating a better premises rental deal with their landlords. Even though an agreement was reached, they were unable to prevent their decline. Further measures, such as the revaluation of all premises energy and utility bills, could have also worked to aid the recovery of BHS, however in the end action wasn’t taken in time. Sad news for a business that has been around since 1928. Unfortunately, the result of administration measures has the potential to see 164 UK BHS store closures and the loss of 11,000 jobs. This has been dubbed the largest retail failure since Woolworths in 2008. BHS has a total of eight stores throughout Greater Manchester, including Market Street, Bury, Oldham, Stockport and Wigan. Many employees will already be searching for alternative vocations. Therefore, the timing for the launch of Exchange Utilities easily accessible and newly renovated, Bury Town Centre office couldn’t have been more perfect for locals affected by this. The new site boasts the creation of 250 jobs. With each position, candidates are also offered up to date industry training and fantastic benefits to ease their transition into a new role. If you’ve been affected by BHS store closures, have customer service experience and are looking for work within the Bury, Greater Manchester area, we would love to hear from you.